100cm Wide. 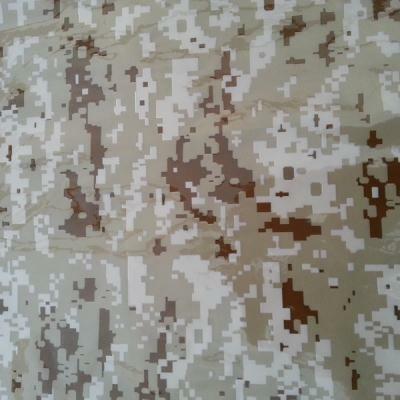 A modern and very popular take on camo. Extremely popluar with the firearms enthusiasts, paintballers and gamers alike. Similar base colour to pattern may cut down touch up on imperfect dips.